America’s Next Top Model star Tyra Banks recently opened up about her preference for co-sleeping, adding yet another voice to the debate over the contentious parenting method. Banks, mother to two-year-old son York, discussed the topic with US Weekly at the ANTM mobile game launch in Hollywood earlier this week, acknowledging both her predilection for the nighttime habit and the vitriol that sometimes surrounds it. The 44-year-old businesswoman is just the latest parent to express either complete love or complete disdain for co-sleeping, the practice of babies or young children sleeping in close proximity to one or both parents as opposed to in separate rooms. Bed-sharing, which sounds like what Banks is actually doing, is a subset of co-sleeping that involves children sleeping in the same bed as their parents. While co-sleeping is having a moment in our collective conscious, the method has been around for millennia, with parents around the globe sharing beds with their kids well into childhood. For most of these families, it was a practical decision, either to help keep everybody warm or because of limited space in the home. Only in the 19th century, thanks to Industrial Revolution-era modernization in the West, did the idea of separate rooms come into vogue. Fast forward into the 21st century and a certain parenting set—focused mainly in the United States—has come to view co-sleeping as the only “natural” way for kids to get shut-eye. As Banks points out, the idea is that since humans are animals and animals sleep with their young, it makes sense that we too would slumber with our own kids. As with any personal habit, there are strong voices on both sides of the conversation. 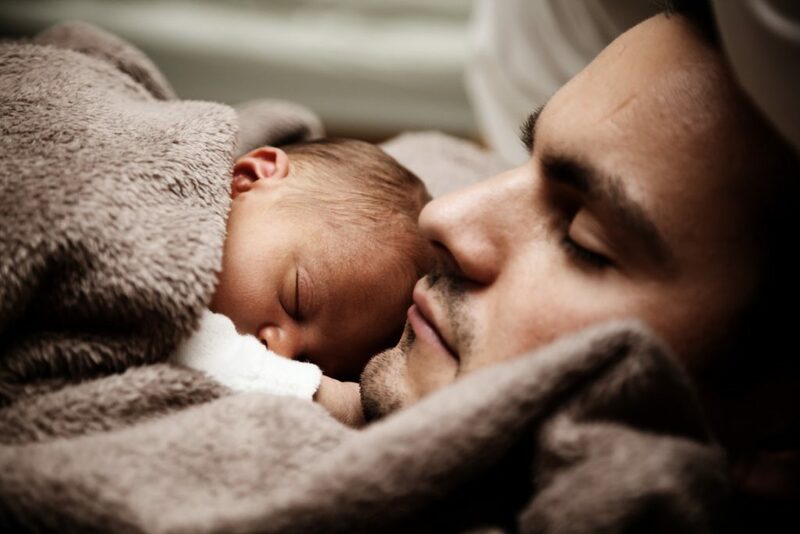 Advocates laud co-sleeping as one of the best ways for parents to establish healthy attachment and bonding with their young, saying that isolating newborns in their own rooms is antithetical to their needs. Featured image provided courtesy of Tyra Banks’ Instagram.